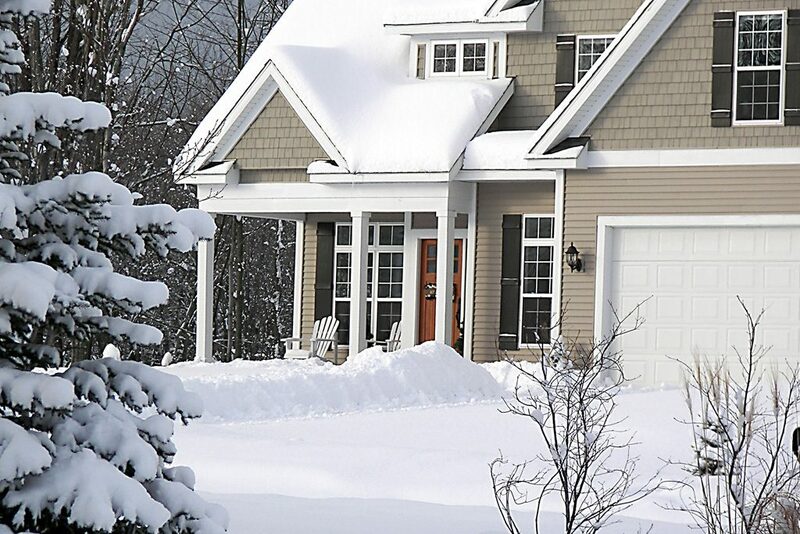 Is your furnace giving you trouble? – Circuit breaker or fuse controlling the furnace is tripped or blown. – Intermittent Pilot electronic ignition problem. – Troubleshoot intermittent pilot ignition system.